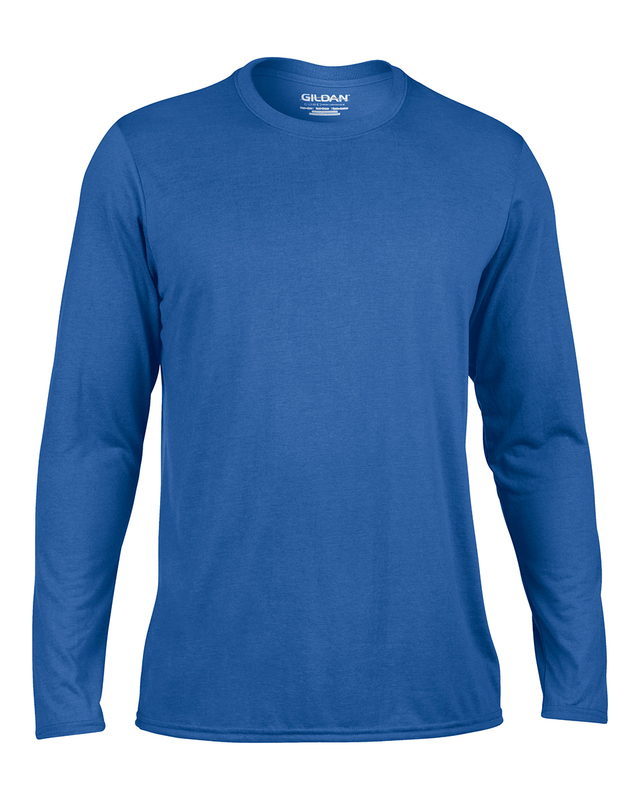 The Gildan 42400B is perfect for athletes and sports teams. The shirt is made of 100% polyester knit that is soft, durable and virtually snag free. It features wicking and anti-microbial properties to keep you cool, dry and odor free.